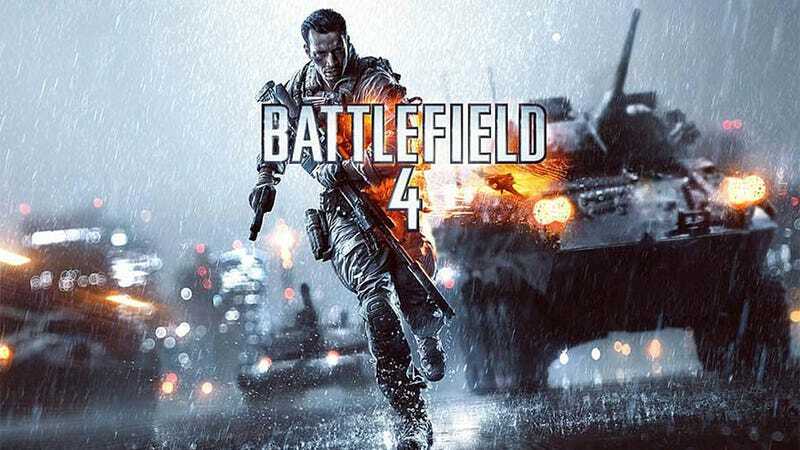 When Battlefield 4 was officially unveiled last week, the only release timeframe given was "Fall". Microsoft's Xbox 360 blog is being a lot more specific. It says that "Battlefield 4 will arrive on the Xbox 360 on October 29, 2013", which while far from a guarantee - there's a lot of time between now and October for delays and release changes - does let you know what EA is aiming for at the moment. At least for the Xbox 360 version.